It’s time to make the donuts!! By that I of course mean making our weekly picks. But first a look back. Last week I flew solo while Zach had a bye week. I went 4-1. Oklahoma, South Carolina, & the Arizona Cardinals were all victorious. The Dallas Cowboys lost the game but covered the spread so yay for me!! My one letdown was UCLA not covering the points in a loss to the #2 Oregon Ducks. So for the season Zach is 18-20 and I am now 21-17. This week not only are y’all getting bonus picks but we will be looking exclusively at college games. The time will come soon enough when the NCAA season is over and all we’ll have is the NFL, so we may as well take a break while we can. I’ve really developed an affinity for Pac 12 football. There’s nothing better than flipping thru the channels on a Saturday night around 10pm and discovering a west coast game that is just starting. I suppose I’ve just been overexposed to SEC/ACC/Big Ten (and the Big East when it was around) and am a bit late to the party with these pacific time zone teams. Or maybe they’ve begun to play better quality football over the past few years. Either way I am glad to give them some love. Southern Cal is obviously in rebuilding mode after firing head coach Lane Kiffin mid-season. 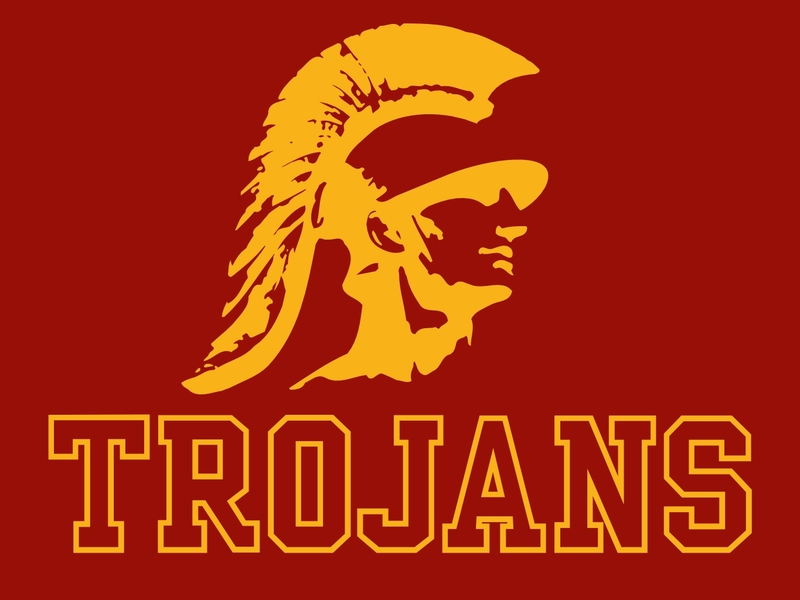 A 5-3 record is definitely below the high standard the Trojans have set over the years. 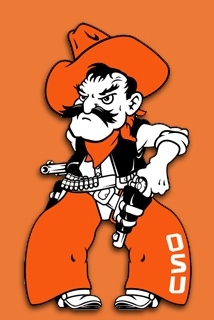 Meanwhile Oregon St. is one of those teams that are often sneaky good. Right now they are 6-2 and actually favored in this game…but I’m not buying it. USC is still USC, even if they aren’t quite as great as usual thus far. 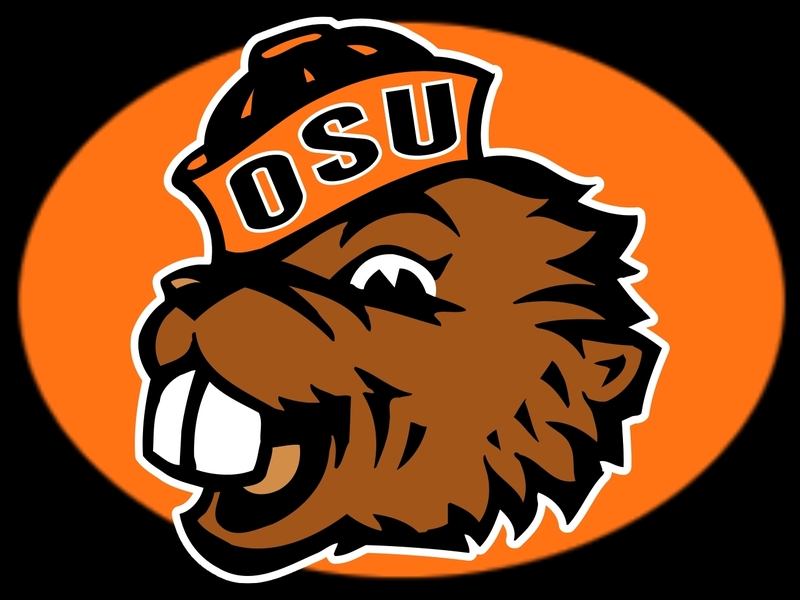 Zach disagrees and thinks the Beavers will win easily. Everyone…including me…expected Penn St. to go in the crapper after the extensive penalties handed down by the NCAA in the wake of the Sandusky situation. However, under new head coach Bill O’Brien the Nittany Lions finished 8-4 in 2012 and thus far are 4-3 this season. They are still ineligible for post-season play for the next few years, but credit must be given to O’Brien and his team for being a lot better than most of us thought they’d be. Conversely the Illini are once again looking mediocre at best, as they have been for over a decade save for a 9 win season in 2007. I’m not expecting any surprises here and expect Penn St. to cover the 10 points easily. Zach thinks this game is a toss-up but is going with Penn St. as well. Intrastate rivalries are one of the best things about college football. This particular game may not be quite as glamorous as fans might have expected at the beginning of the season but it is still an attractive matchup of two one loss Top 25 teams who are battling for an opportunity to play in the conference title game and possibly The Rose Bowl. The Spartans have the home field but the vibes are telling me that the boys in maize & blue are going to win this one comfortably. Zach isn’t all that impressed with the Wolverines but they are his favorite team and he can’t pick against them. It seems like just yesterday Northwestern was undefeated and hosting ESPN’s College Gameday. But since then they have suffered four straight losses. Nebraska sits at 5-2 and probably doesn’t have a realistic shot at winning their division. This probably won’t be a real exciting game, as I expect a ground & pound defensive struggle. 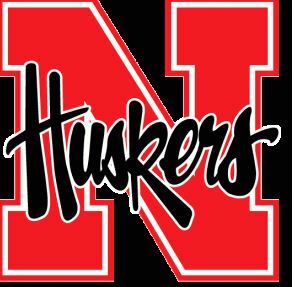 At the end of the day, no matter how much I’d love to pick the underdog, I have to play it smart and go with the Cornhuskers. Zach concurs. A week ago the Tigers were a Top 5 team with an outside shot at a BCS bowl and maybe even a national title. But all it took was a field goal clanking off the upright to destroy that dream. Meanwhile the Vols are once again mediocre but showing signs of life. They narrowly lost to Georgia in overtime and then beat South Carolina before running into the juggernaut that is the Alabama Crimson Tide. I’m not saying that Tennessee is back by any stretch but they certainly have looked better than in the past half dozen years. I can’t pull the trigger on predicting an outright Tennessee victory, but I think it’ll be closer than 12 points. Zach, on the other hand, is sold on Missouri despite last week’s loss and thinks they’ll win this one easily. Oklahoma State’s lone loss was an inexplicable stumble against my WV Mountaineers who are not very good at all this season. 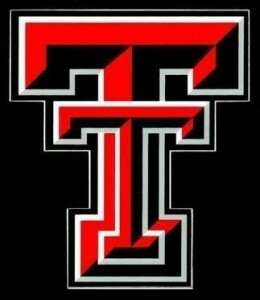 The Red Raiders are coming off a tough loss to Oklahoma last week. These are two Top 20 teams that are still in the hunt for the Big 12 title and this should be a good close game. Tech gets the slight home field bump, but I think the Cowboys are the better team. Once again Zach disagrees. He doesn’t believe in Oklahoma St. at all and is taking Texas Tech. It seems like just yesterday that this game meant something every single year. 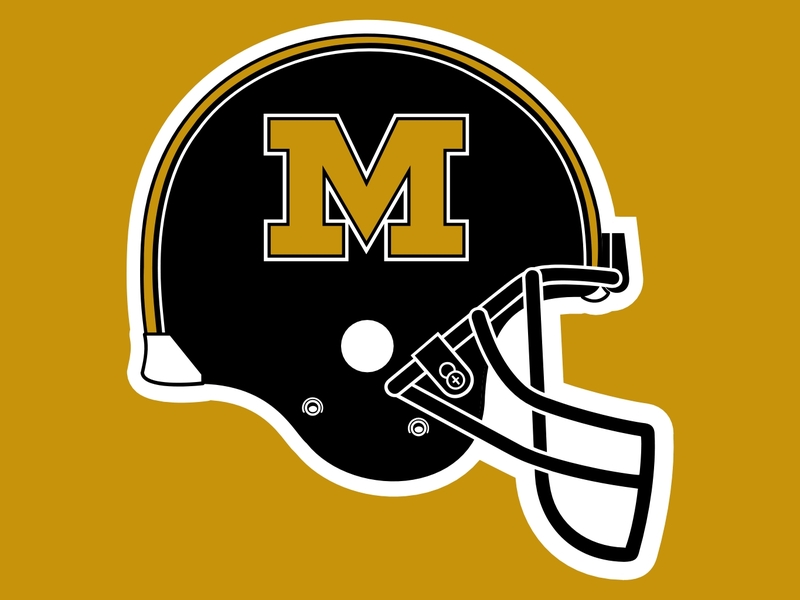 It was one of the biggest games on the schedule every season in the 1990’s. But then the game began to lose its luster about six years ago when the Hurricanes fell off their lofty perch just a bit. Now Miami looks like they are back. Meanwhile the Seminoles have a young hotshot QB and more than a decent shot at a national championship. 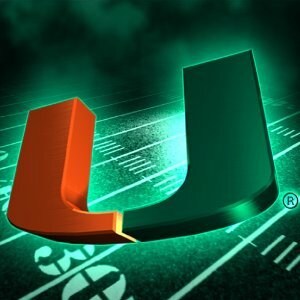 I was never a fan of “The U’ because they seemed to produce nothing but arrogant & entitled thugs. The powers-that-be have done their best to shed that image but I still can’t quite shake it and just can’t pull for them even if they are underdogs. However, the point spread is fascinating. I’m no expert but I have to think that one Top 10 team being a three touchdown favorite over another Top 10 team is a rarity. Do the oddsmakers think that Miami’s high ranking is a mirage?? Or do they just believe that Florida St. is really that good?? Miami’s most impressive win was over Florida, who was ranked #12 at the time but is now a rather pedestrian 4-3. Florida St. looked really good in their destruction of Clemson a couple of weeks ago, a team that at the time was ranked #3. I have no doubt that Florida St. will win this game, but I think it’ll be a bit closer than 21 points. Zach agrees.